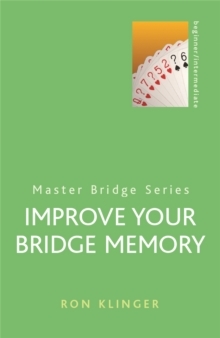 Rubber bridge is the world's most widely played social game with a huge following of people of all ages and interests. 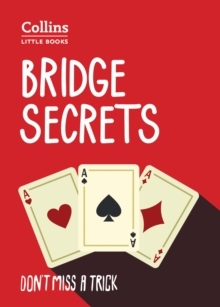 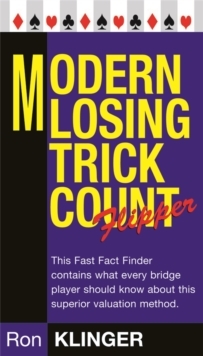 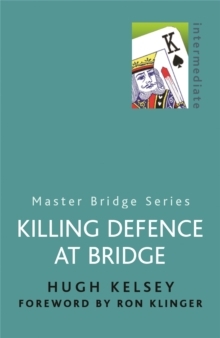 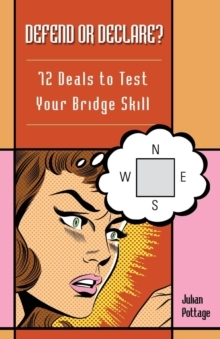 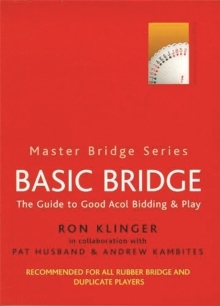 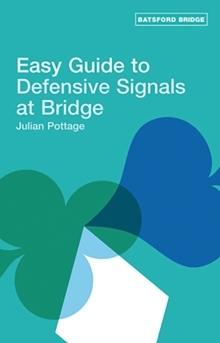 This book aims to show how bidding and play in rubber bridge differs from duplicate, in a series of clearly expressed rules. 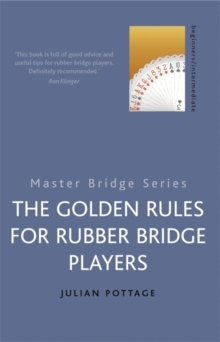 Whether you want to win more often, to find playing even more enjoyable or simply to impress your friends, you can be sure that The Golden Rules for Rubber Bridge Players has something to offer you.